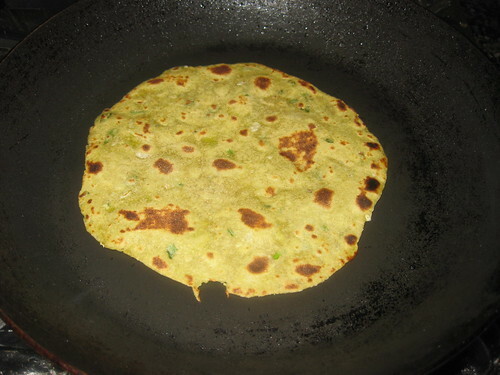 Paratha by itself is very healthy,if it is with the flavor of avocado isn't sound more healthy and delicious.We all know avocados provide nearly 20 essential nutrients,including fiber,potassium,Vitamin E,B and folic acid.It is colloquially known as the Alligator Pear,reflecting it shape and the leather - like appearance of it skin. 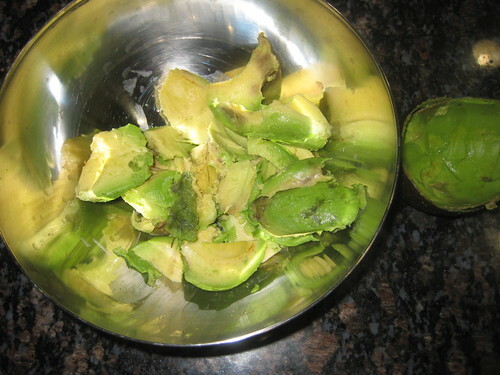 Cut a ripe avocado around the seed and twist,which will separate them into two halves.Using a spoon scoop out the flesh in a bowl and smash it like smooth paste. 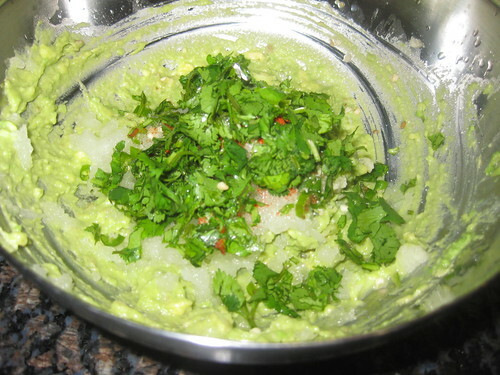 Now add the lemon juice, grated onion,garlic,chopped green chillies,chopped coriander leaves,salt to taste and mix well until they are well incorporated. 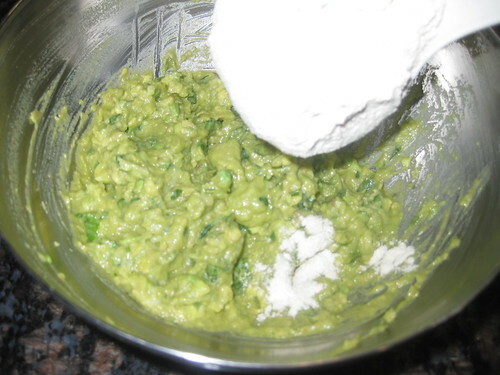 You may need a little less or more that the 2 cups of flour- add as needed. 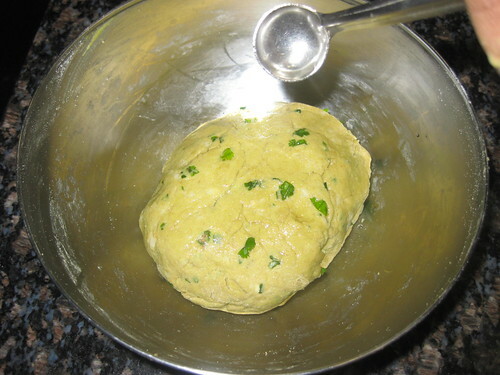 Once the dough comes together,drizzle a few drops of oil over the dough ball to coat.Cover and allow the dough to rest for 20 minutes. 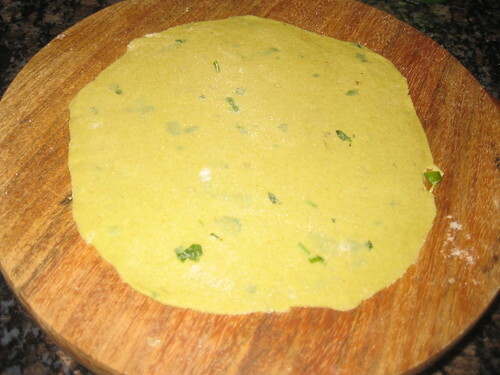 Heat up a tawa on medium heat and start dividing the dough and forming balls. 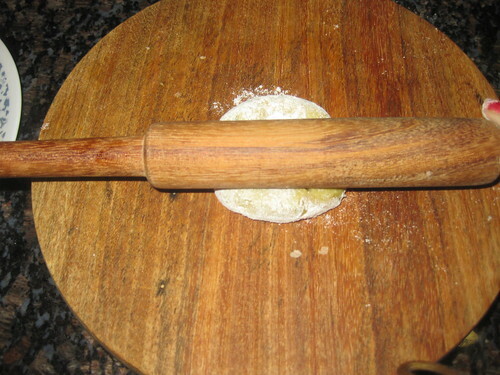 Once the paratha is rolled out and the tawa is hot,place it on the tawa. Allow it to cook change of color and little bubbles will appear. 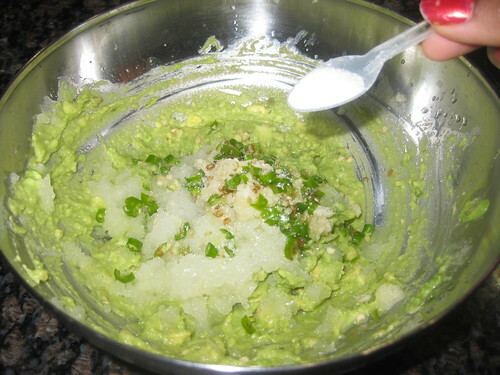 Flip and press gently with a spatula with rotating. 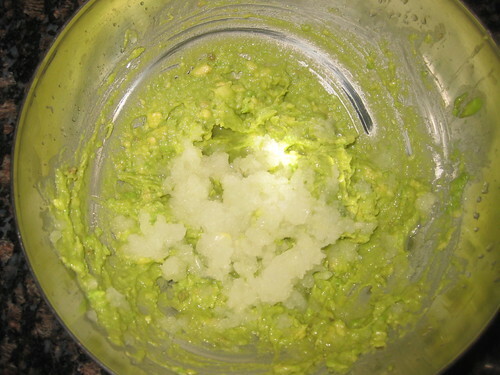 Serve hot with any curry's,yogurt and pickle & Enjoy!!!! 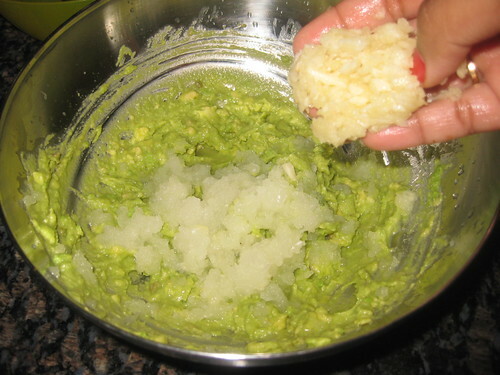 Gently press the avocado with your thumb.If it's unyielding,like a rock,then it's not ready yet.Your finger easily sinks into the side,then it's overripe.What you want to feel is a slight yield when you press.Stay away from avocados that are too soft as they may already have roots sprouting inside them. 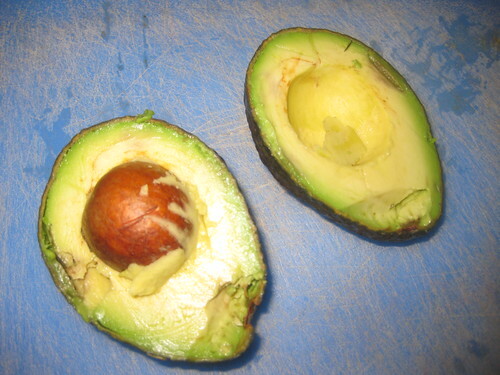 Very healthy indeed, so special with avocado .. I make it same. 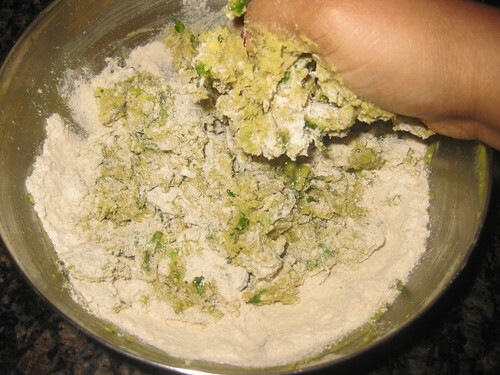 Healthy paratha. 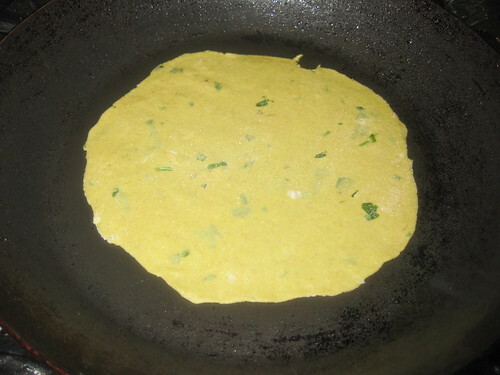 Adding onion, green chilly in avocado paratha? ...interesting! I love spicy food...shall try it soon! Wow.. looks nice...will try it soon. 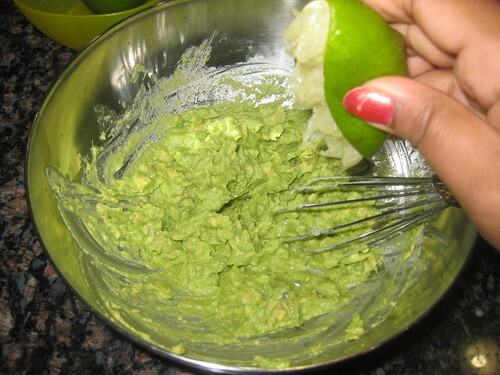 Love avocados,adding to parathas is great idea. 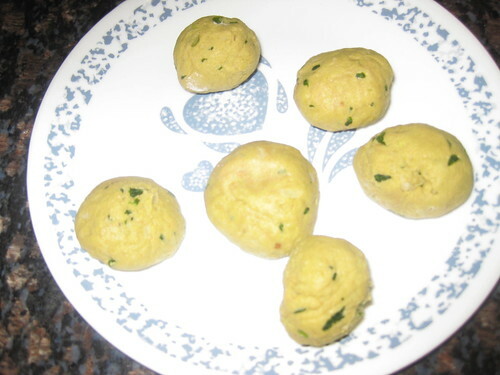 healthy and hot paratahs luks great.....nice blog vth tasty recipes..
What an idea sirji :) lovely recipe.. 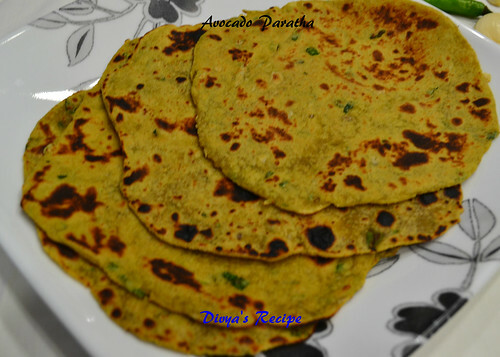 Healthy and delicious paratha. 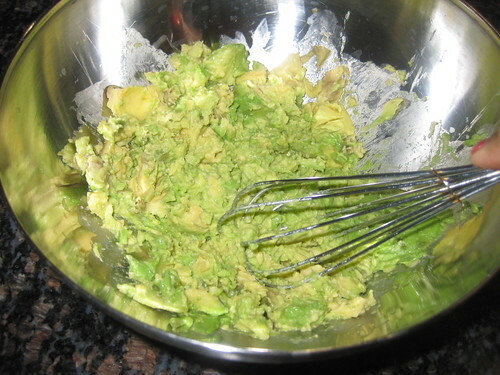 I too make them with avocado. 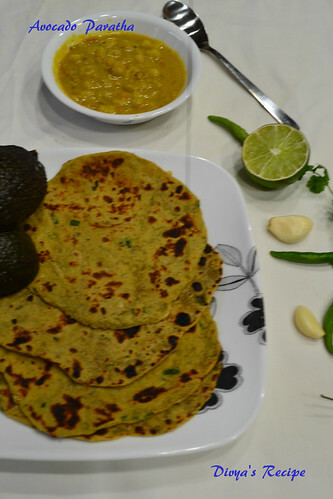 Avocado parathas sounds really healthy and interesting..
a very nice way of using left over avacodos. 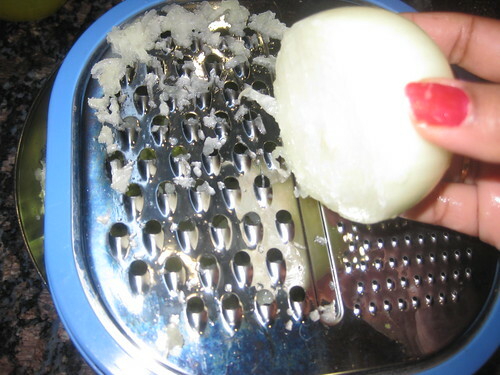 thanks for sharing Divya! delicious n very tempting...very well done..
Super soft chappathis, loving it. 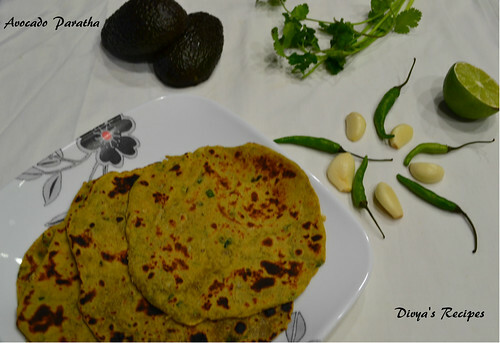 Soft & healthy parathas !! 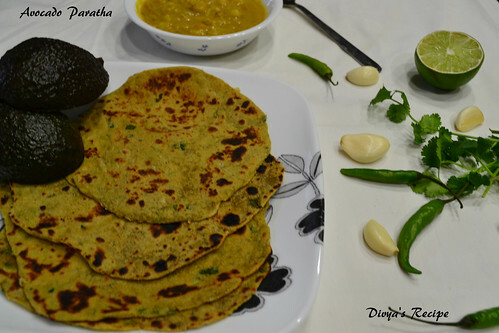 Love these parathas, missing the avocados here..
What a healthy and tasty stuffed paratha!! Very healthy divya..Loved ur step wise pics..Thanks for ur comment on my posts dear.. Different and looks so good! Wow Divya this is awesome. nice touch to indian paratha and also making it healthy! 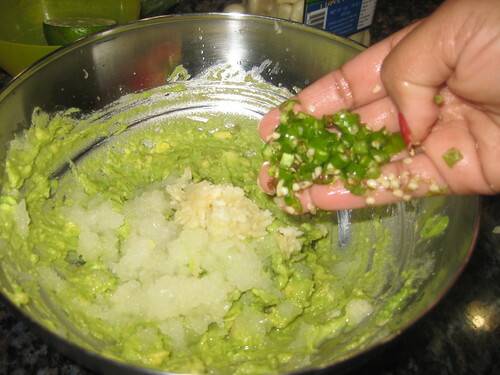 I make them too minus garlic though. 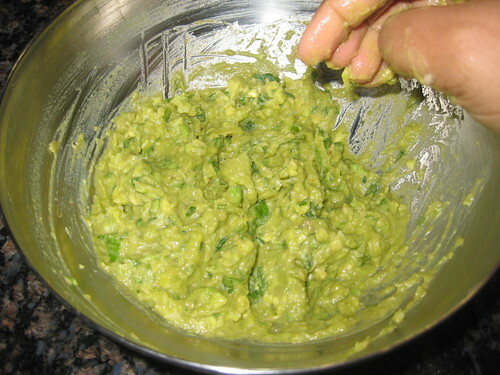 They are so healthy and delicious. 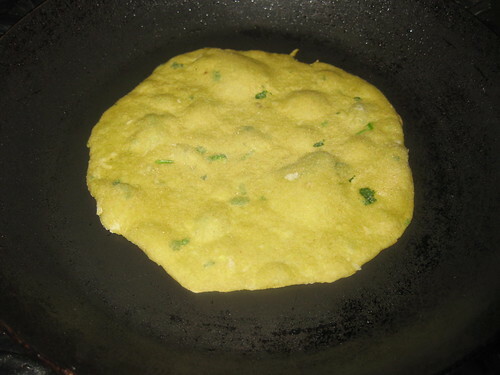 wow very innovative paratha. looks so yummy too.